Our field tiles are created with RTK Studios' broad pallette of exclusive glaze formulas. 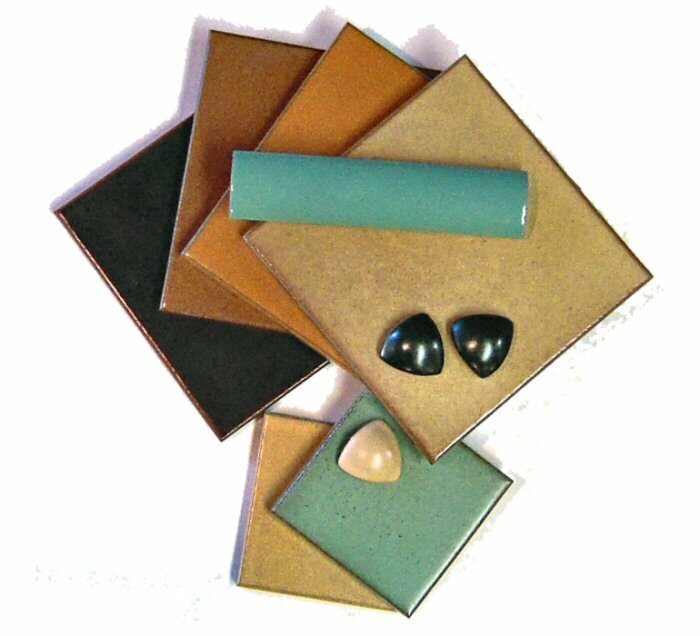 Colors used in our deco tiles can be chosen for field and trim. We can run custom colors with a minimum order of 100 square feet.